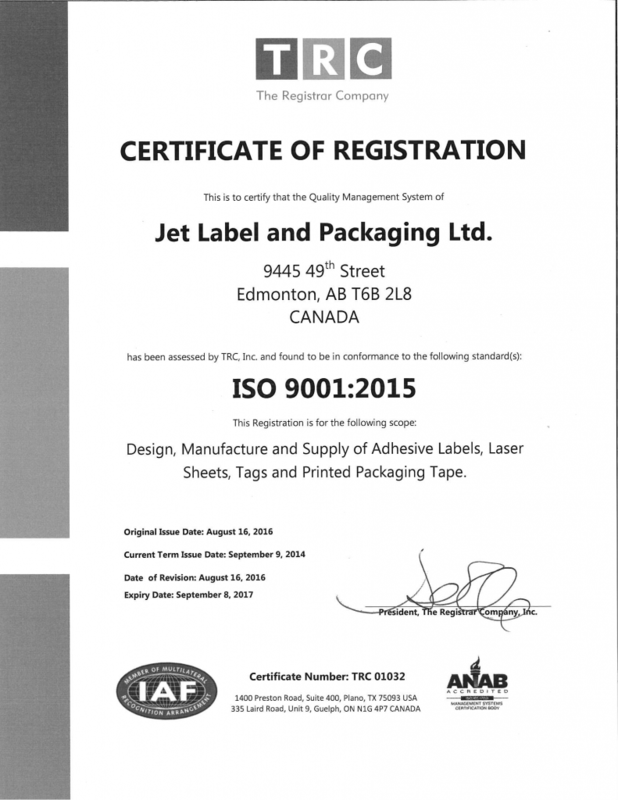 Jet Label is proud to be ISO 9001:2015 certified. ISO 9001:2015 is the most up-to-date version of the international ISO 9001 Quality Management certification. ISO 9001:2015 is a quality management system, meaning that it defines how an organization meets the requirements of customers and company stakeholders. ISO 9001 is an international standard that’s recognized by over a million companies across the world. It’s based on continuous improvement, strong focus on customers, and the implication and motivation of top management. Utilizing the practices of ISO 9001 ensures that customers are more likely to consistently get products of excellent quality. 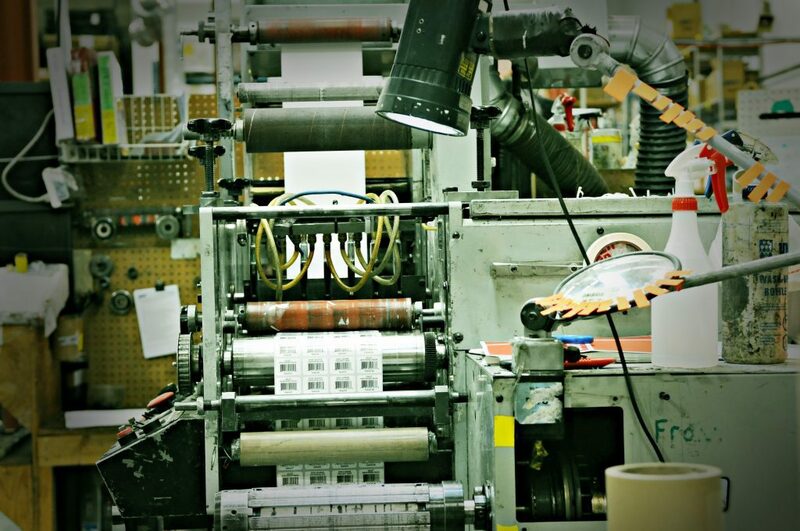 Jet Label is a strong proponent of continual improvement, meaning that the practices enforced by ISO 9001:2015 fit well within our organization. This standard has helped Jet’s team to identify and address risks in our organization, meaning that we will have fewer hiccups in our processes and will maintain production’s efficiency. By implementing these practices we’ve created a plan to put our customers first by meeting their needs and expectations consistently. Therefore, ISO 9001 helps us to be efficient internally and also to attract new clients and maintain good relationships with our existing clients. What does Jet Label do to maintain this certification? 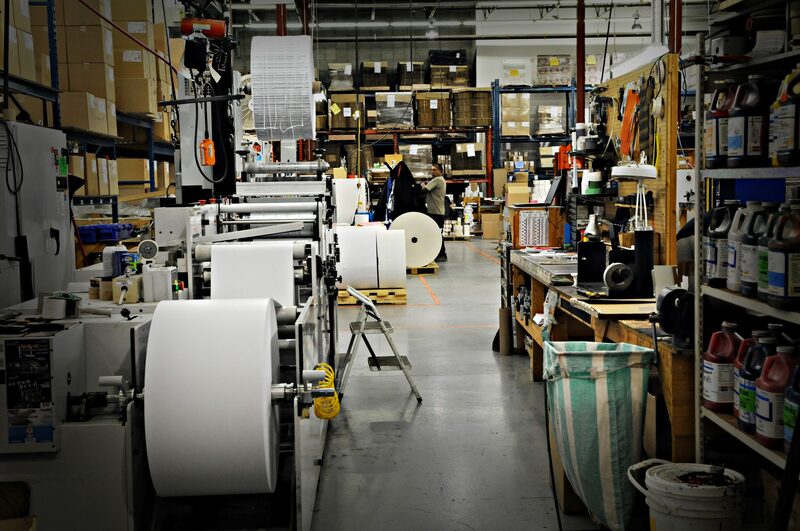 By identifying who is affected by our work and what their expectations are, Jet Label’s team was able to establish a clear list of our business objectives and opportunities that everyone in the company could agree on. We took the objectives and opportunities that we identified and did a thorough check of our internal processes to define key processes that will influence them. These key processes were reviewed and perfected so that we can guarantee that the needs of our customers are met consistently. I’ve seen other label companies with ISO 9001:2008 certification, what’s the difference between that iteration and this one? The “2008” in ISO 9001:2008 means that it is the 2008 version of the ISO standard. ISO standards are frequently reviewed and updated so they continue to be relevant as the marketplace changes. Challenges and concerns of businesses change as new technology is developed and culture evolves. A great example is the development of the internet and as a result, increased globalization. This creates new customer expectations as well as new risks for companies. Click here to view Jet Label’s ISO 9001:2015 Certificate. Looking for a quote? Try our Request a Quote page!